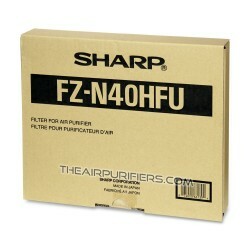 Sharp FZR45HFU (FZ-R45HFU) is Original Sharp filter. 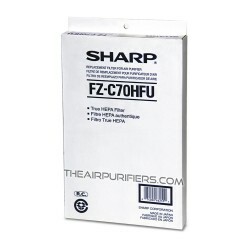 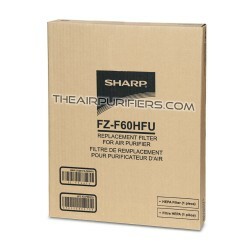 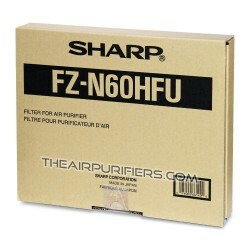 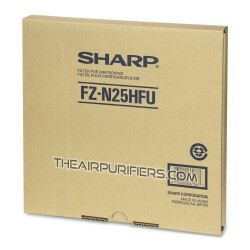 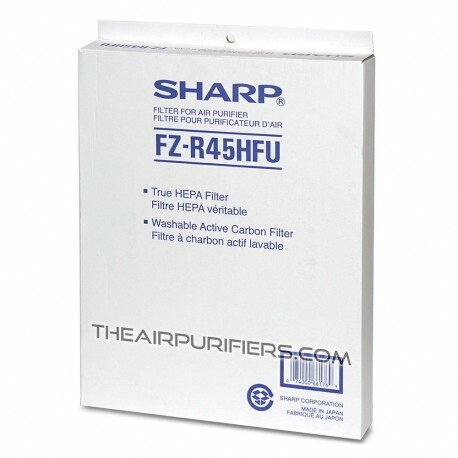 Sharp FZR45HFU contains Sharp replacement HEPA filter and Carbon filter for Sharp FPP40CX (FP-P40CX), Sharp FPR45CX (FP-R45CX). 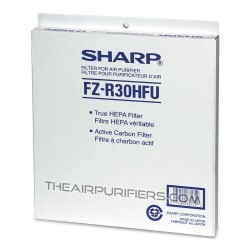 Sharp FZR45HFU (FZ-R45HFU) filter is original OEM Sharp filter. 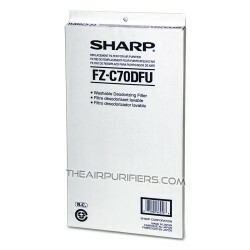 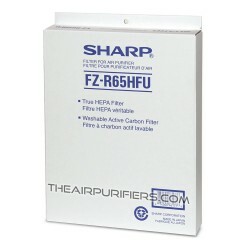 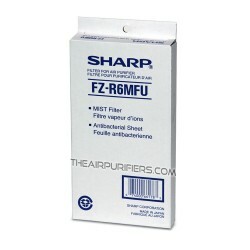 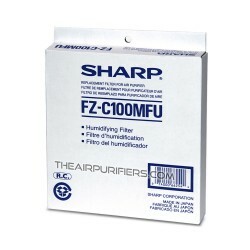 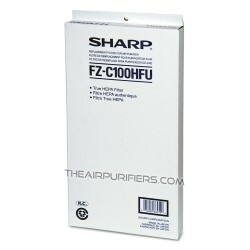 Sharp FZR45HFU filter fits Sharp FPP40CX (FP-P40CX), Sharp FPR45CX (FP-R45CX). 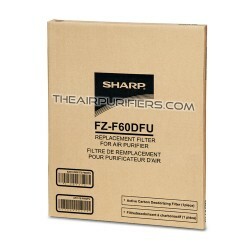 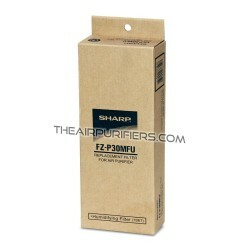 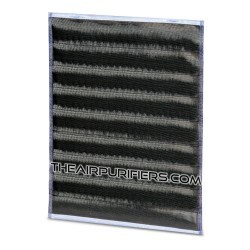 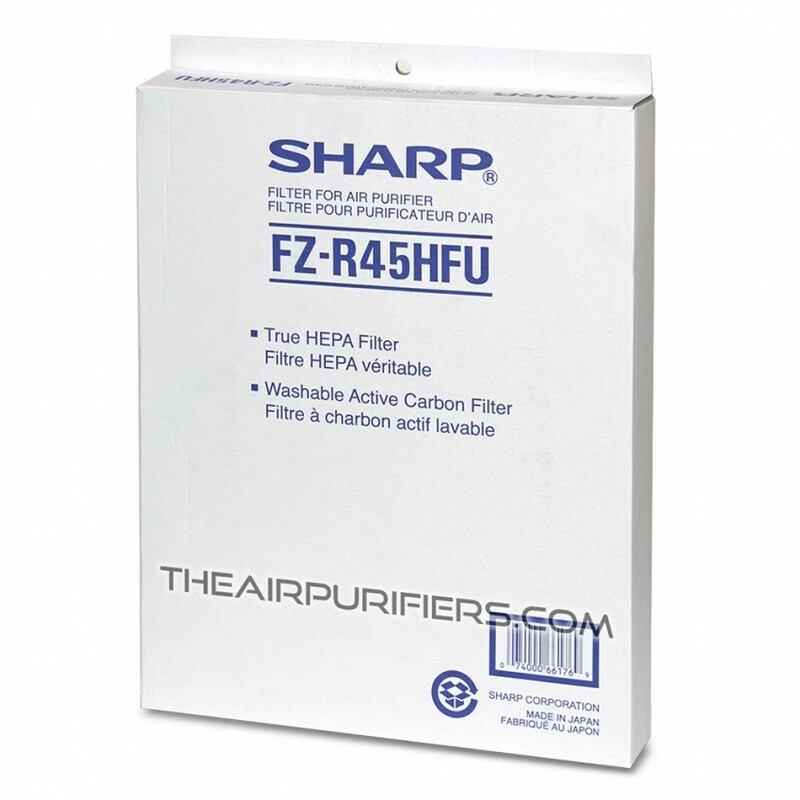 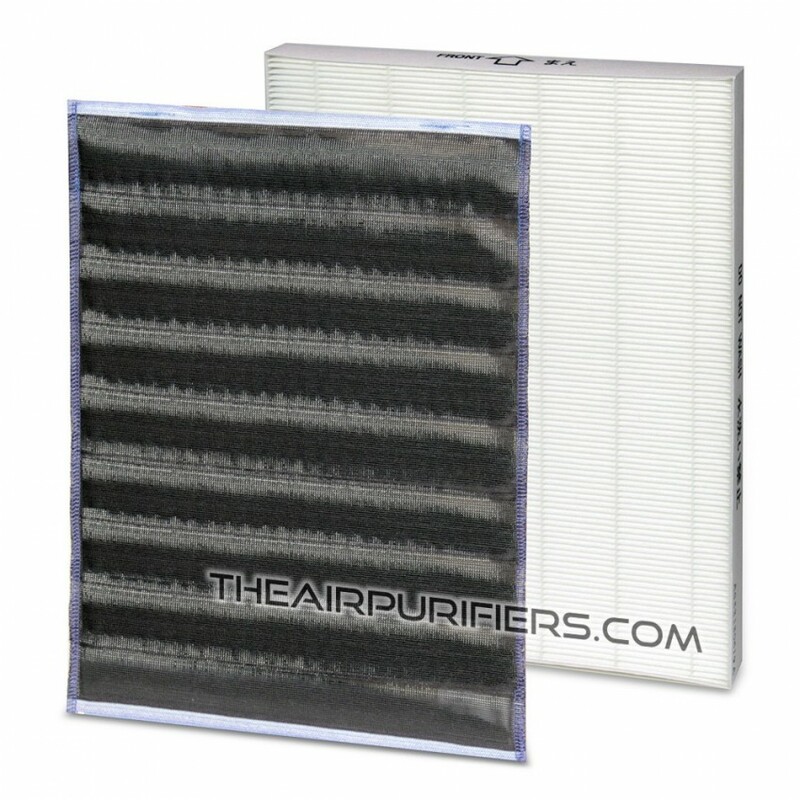 Sharp FZ-R45HFU filter contains Sharp replacement True HEPA filter and carbon filter. 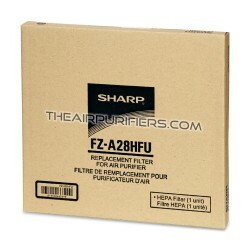 Sharp FZR45HFU filter's lifetime: 2 + years. 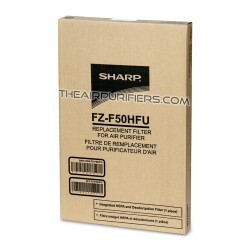 Sharp FZ-R45HFU filter needs replacement when the Filter Change monitor light comes on. 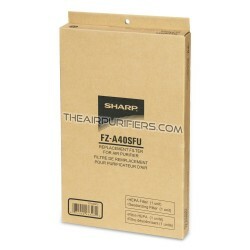 Sharp FZR45HFU is the same filter as Sharp FZR40SF (FZ-R40SF) and Sharp FZ440SEF (FZ-440SEF). 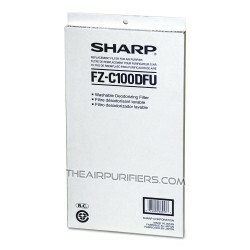 Amount of Adsorbent 1 lb.